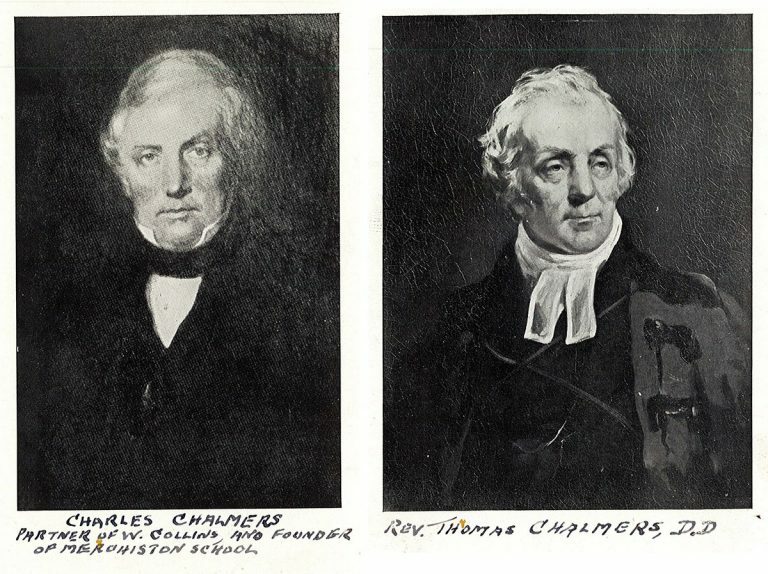 Charles Chalmers and Rev. Thomas Chalmers. 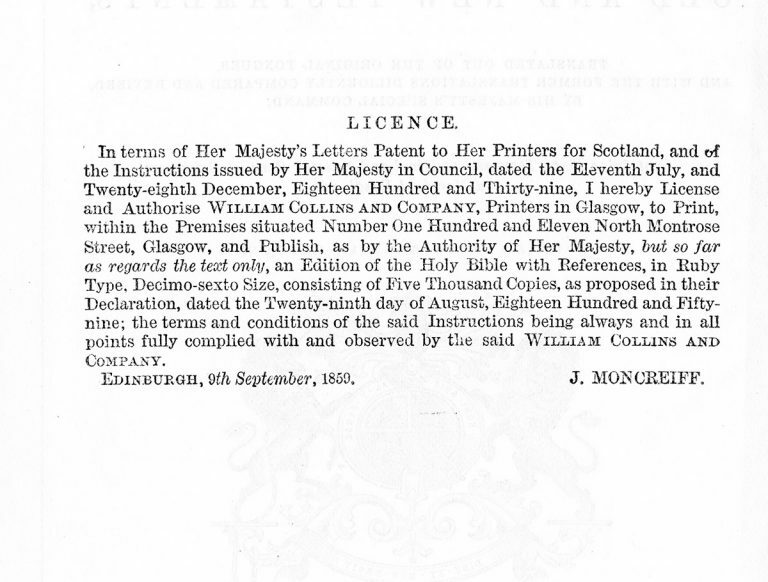 Born on the south side of Glasgow in the village of Pollokshaws in 1789, William Collins left school to work as a weaver and clerk in a local cotton mill. The young Collins began offering religious instruction and lessons in English and arithmetic to his fellow workers. His reputation as an educator grew, and in 1813, Collins left the mill and opened a private seminary with 20 boarders. Three years later, Collins also began the city’s first Sunday school, attracting a large number of children. Impressed by the preaching of Dr. Thomas Chalmers, Collins persuaded him to move to Glasgow. Chalmers drew huge crowds, and his sermons were published by the leading Glasgow publisher of the time, John Smith. When his relationship with John Smith soured, Chalmers turned to his friend Collins, with plans and funding for a new publishing operation. 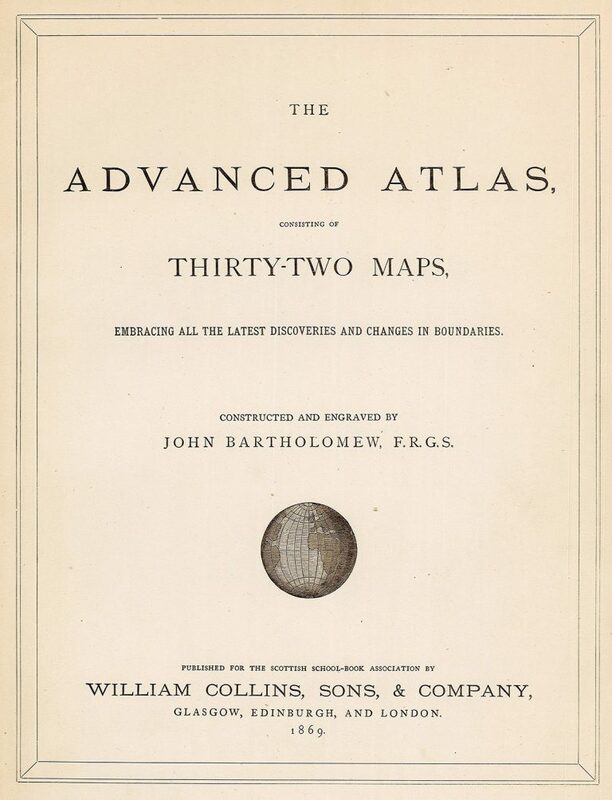 Collins relinquished his teaching career in favor of this new venture, which soon rose to prominence with books of mostly a reformist or religious nature, along with pamphlets supporting causes in which Collins and Chalmers believed, including the temperance movement. As it grew, the firm’s publications continued to reflect Collins’s values, beliefs, and interests. Titles over the coming decades included dictionaries, educational series, textbooks, and the Select Library of Christian Authors, which encompassed 70 volumes. 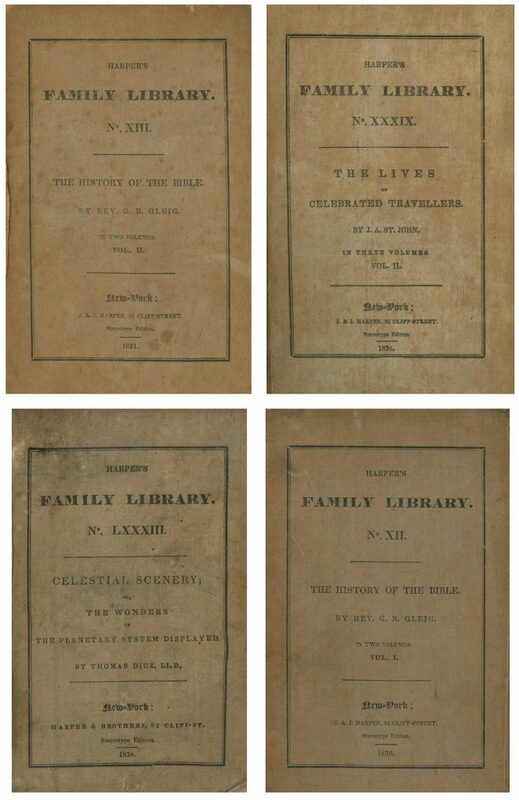 In 1839, Collins acquired a license to publish Bibles, securing the firm’s position as a leading publisher of religious and pedagogical publications. 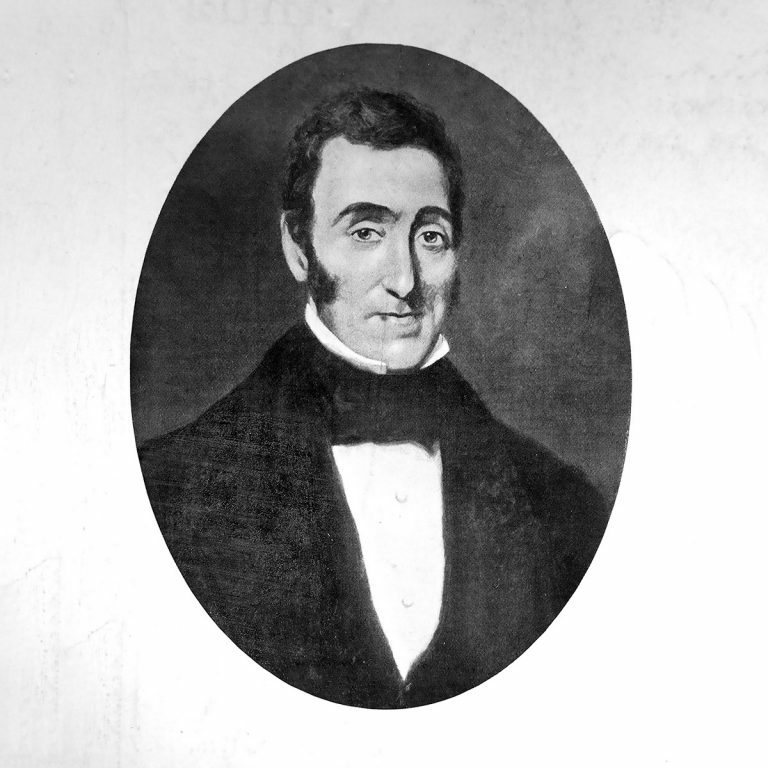 When William Collins died in 1853, the firm passed into the hands of William Collins II. The founder’s son and namesake was named publisher to the Scottish School Book Association and in the coming years oversaw a huge international expansion of the company, which today spans the globe as a part of HarperCollins Publishers.